Access the production capacity of a global network of professional 3D printers to manufacture high quality parts on-demand. 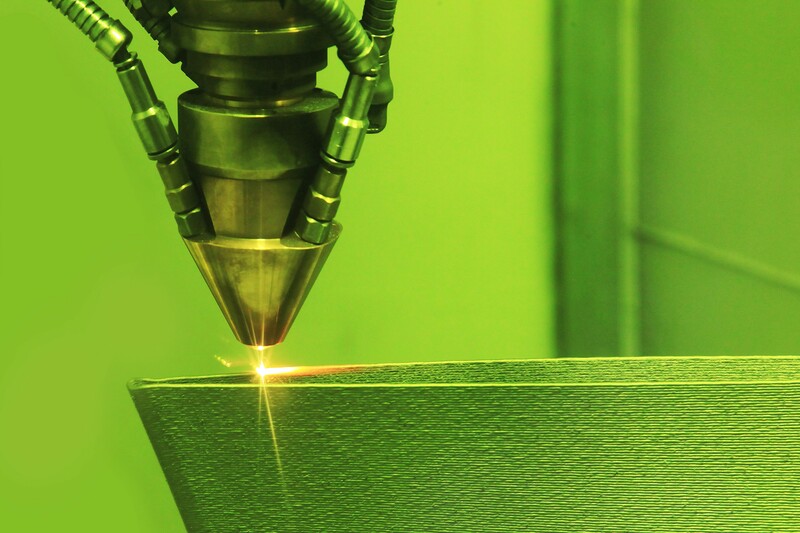 Identify Additive Manufacturing business cases that will help your business to significantly reduce production costs. 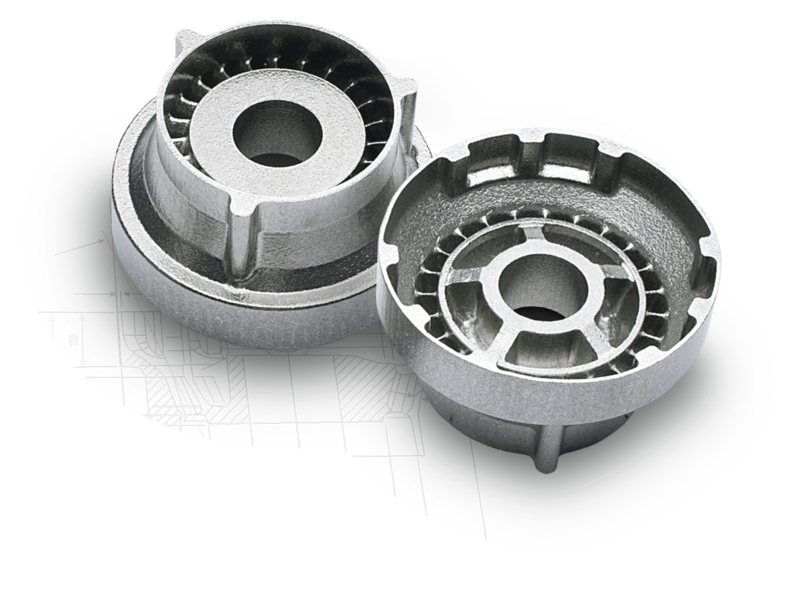 Our solution provides engineers with the means to 3D print their custom parts in 400+ locations around the world. 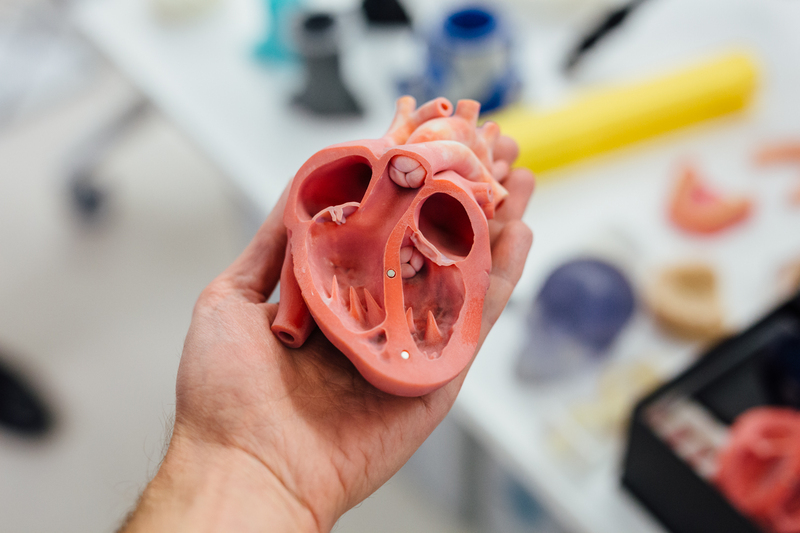 Upload your 3D model, get access to a comprehensive database for industrial 3D printing and request a quote. 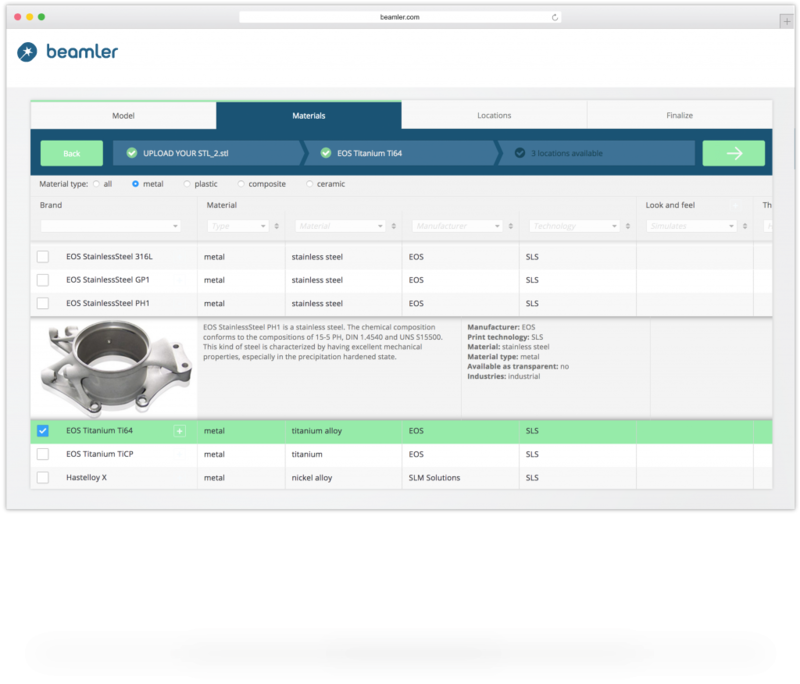 You will be able to compare pricing and lead time before setting in motion the machine that will print your custom part. 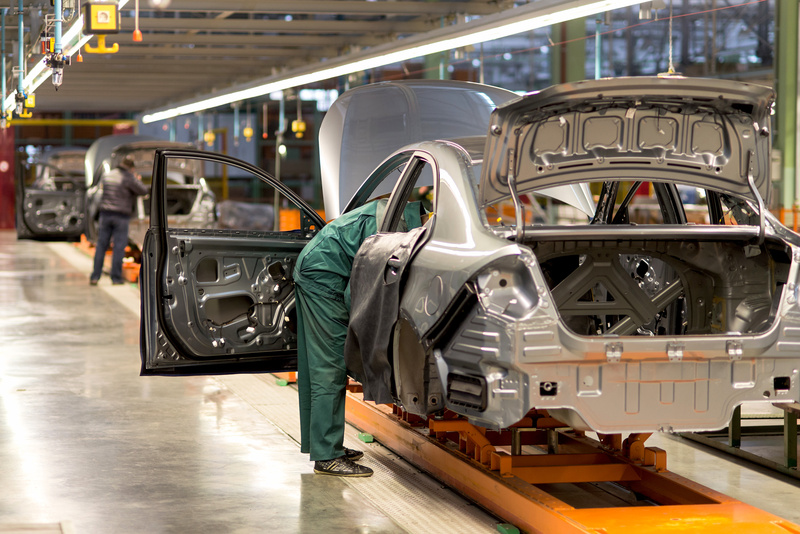 Companies implementing Additive Manufacturing technologies into their business model are faced with a variety of challenges: from unanswered questions to operational issues. 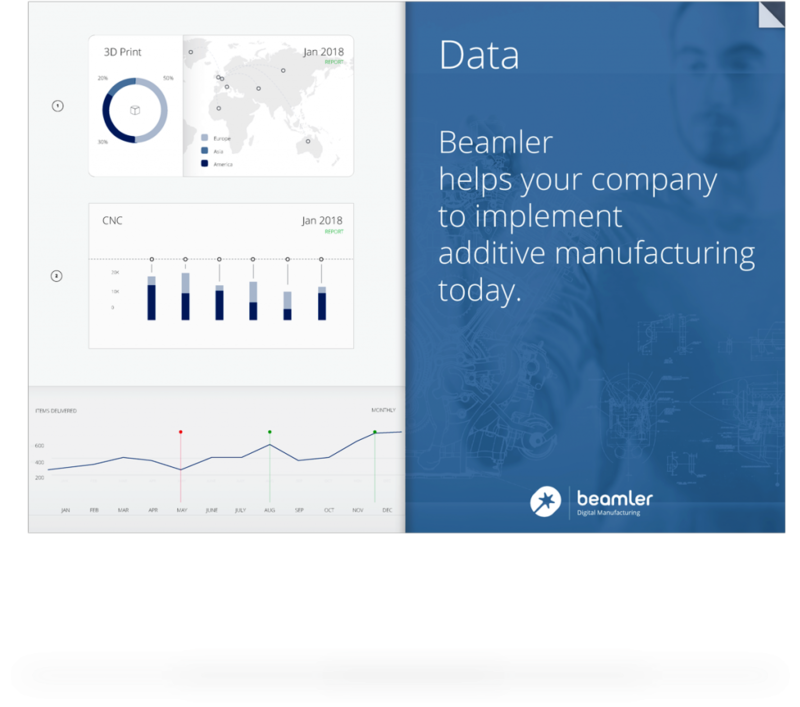 Beamler developed a unique solution to overcome these challenges and to provide decision-makers with answers to critical questions. Our 3-step model enables us to identify where the opportunities for your business are and provide you with insightful reports and advice for a smooth implementation.